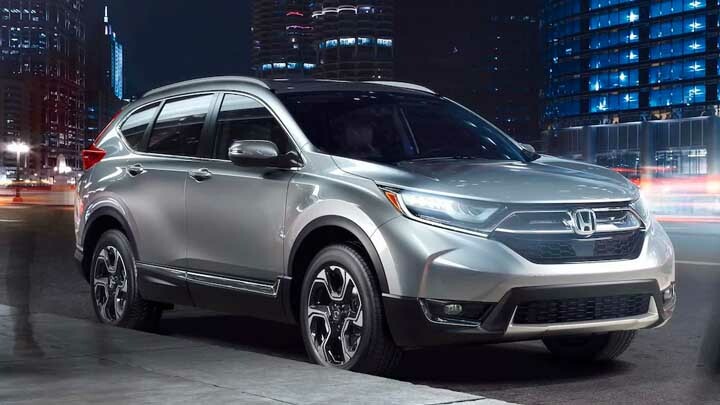 With help from our new and used Honda dealership's research hub, Port Arthur, Texas, car shoppers can spend less time researching which competitively priced trim models complement their needs and more time out on the open road! 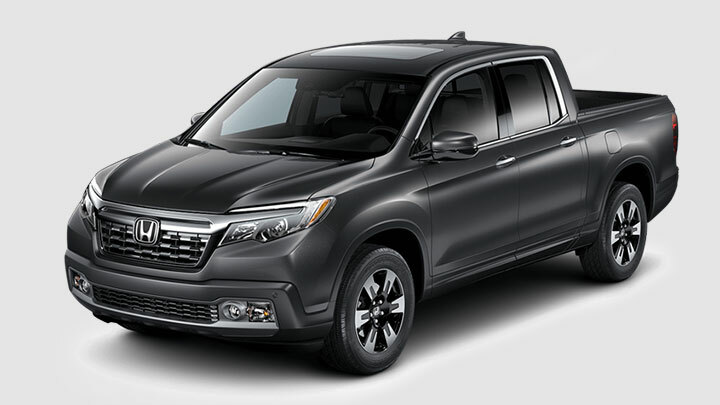 Explore the features an Accord has to offer or learn more about the performance specifications of a commanding Ridgeline pickup truck, all from the comfort of your home. 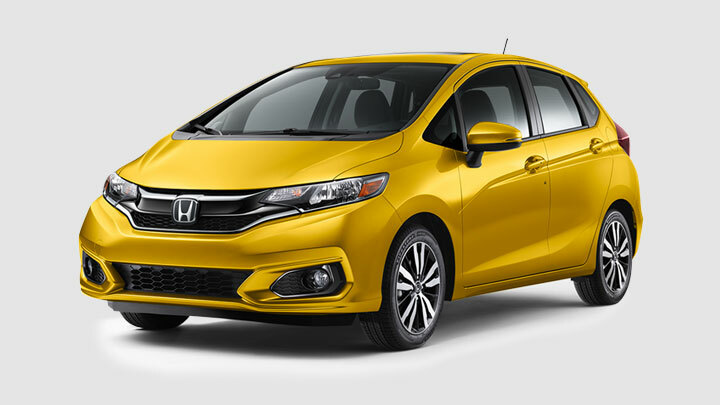 No matter what your auto needs may be, there's a competitively priced new Honda for sale that suits you here at our Texas auto dealer. 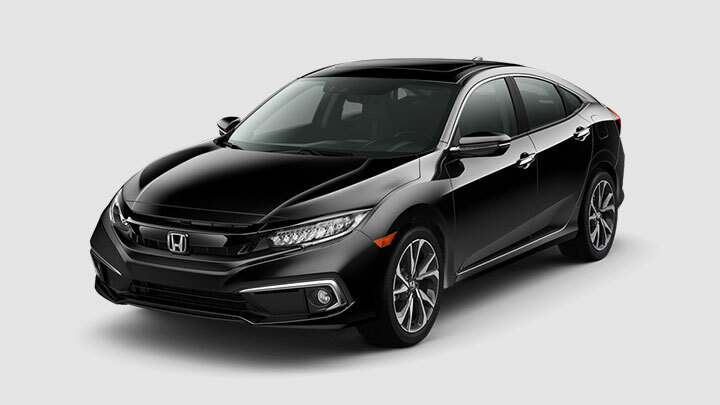 Don't hesitate to check out the latest models in the Honda lineup, and when you're ready to learn about that Honda Civic for sale that has caught your eye, simply click on the "Learn More" button to view vehicle highlights! Once you've found the new car that suits you with help from our user-friendly research hub, feel free to explore the other resources we've made available online, like our auto appraisal form or test drive scheduler! If you're shopping for in-house financing car dealers, we can assist with that, too! 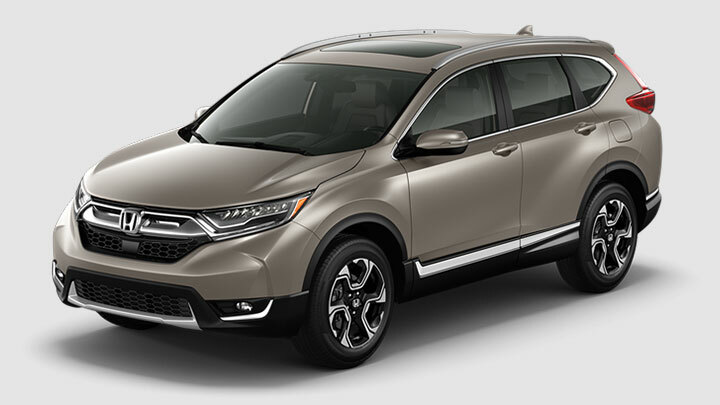 Our Twin City Honda team invites all our Nederland, TX neighbors who are looking to find and finance a sleek new car to team up with our professionals today. 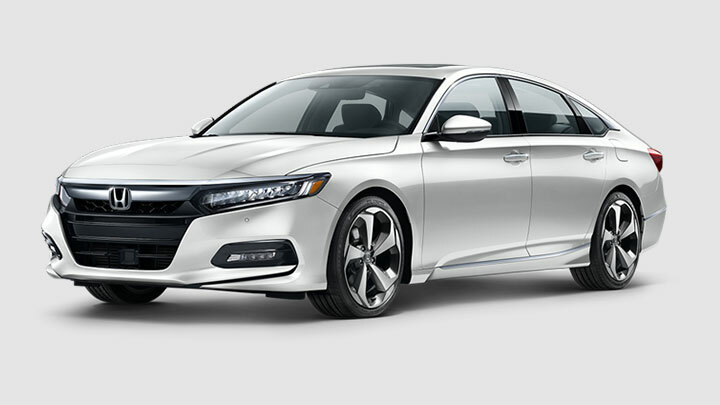 Still not sure which of the intuitively designed new Honda models suit you? 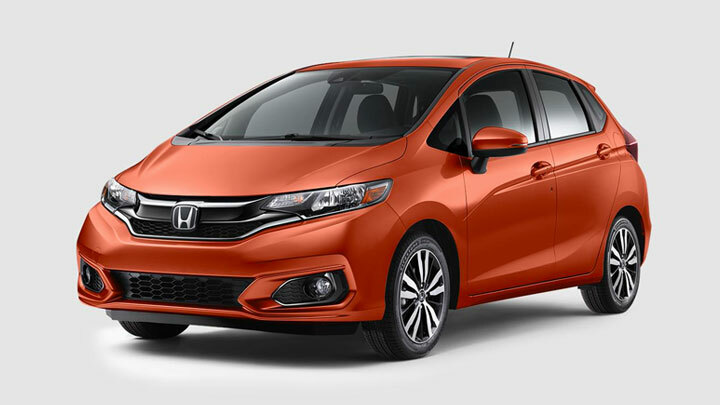 We understand, there are so many versatile options to choose from, with each one loaded with the comfort amenities and high-tech features you're looking for your next new car to boast. 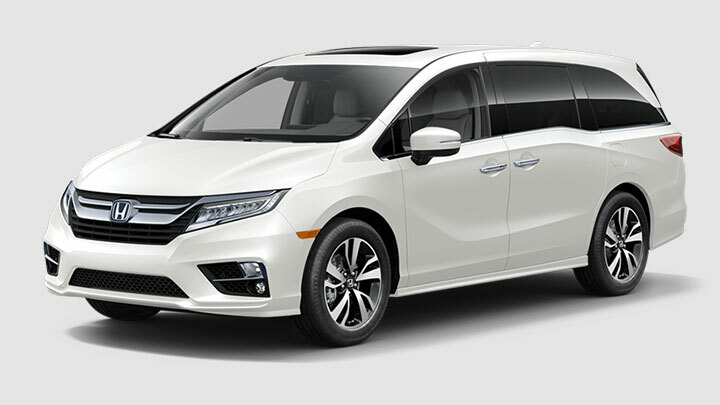 Our Honda sales department is well versed on all the vehicles that are included in the lineup, and will happily customize a shopping plan that complements your auto search requirements. Use our research hub information to help narrow down your interests and visit us when you're ready to enjoy a personalized shopping process. We look forward to welcoming you to our new and used car dealership that serves nearby Beaumont, TX drivers!